Elegant. Sophisticated. Easy to Maintain. Our tile-inspired roofing shingles provide all the charm and character of tile without the hassle or expense. If you’d like your roof to do more than just blend into your Denver home exterior, why not make it pop with a beautifully customized tile roofing installation? 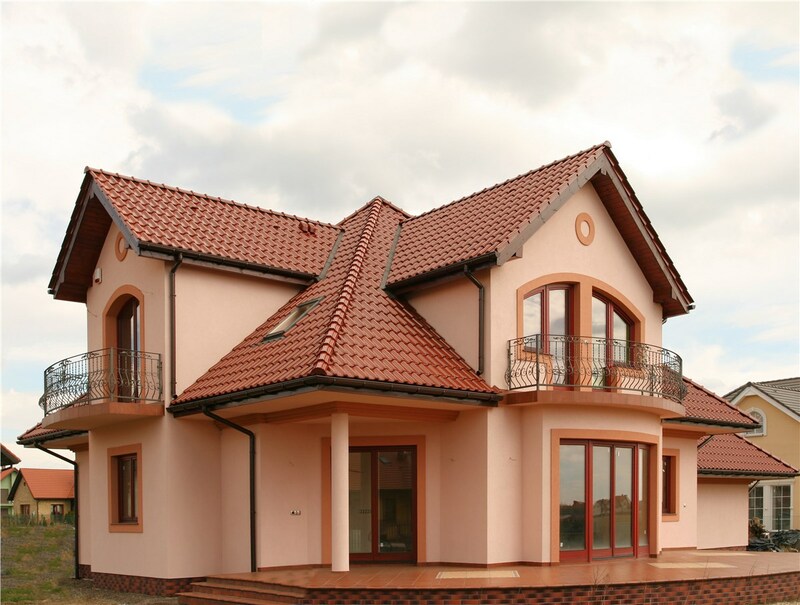 At Cenco Building Services, we specialize in tile roofing that’s not only budget-friendly but highly durable and attractive as well. 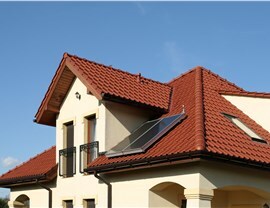 Wow your neighbors, reduce lifetime roofing maintenance, and save on costly energy consumption with our distinctive tile-inspired roof designs! 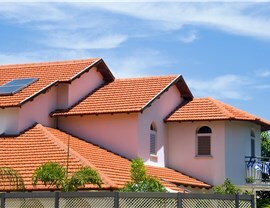 Why Choose Tile for Your New Roofing? 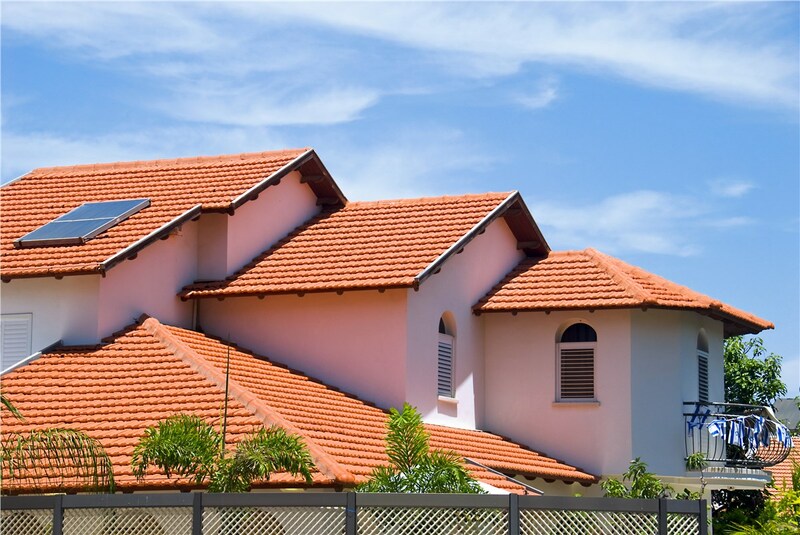 Tile is a great choice for Colorado homeowners and property managers who want something a little more eye-catching yet still classically appealing for their next roof installation. 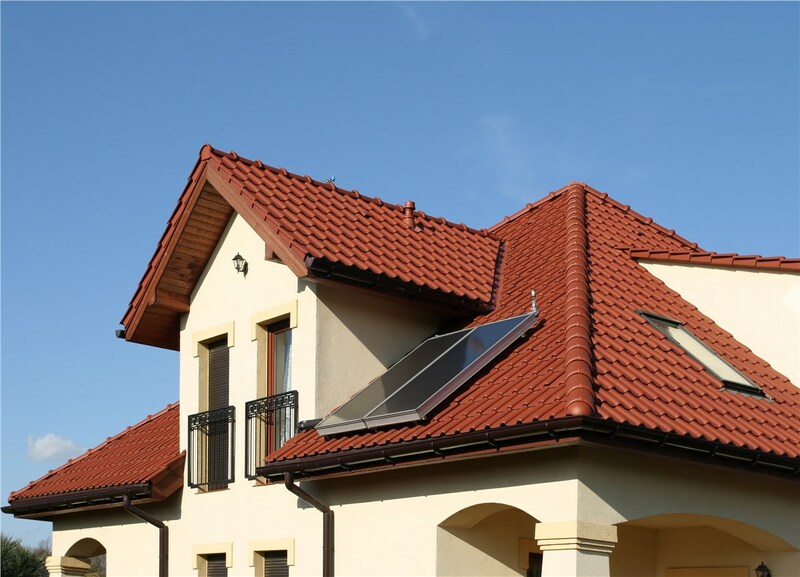 Unlike the tile roofing options available from many local contractors, ours at Cenco Building Services have been engineered for the ideal mix of affordability and durability. Crafted from a strong composite material, our roof shingles provide the charm of ceramic tile but at a much lower cost and simpler level of upkeep. Simply consult with our tile roof specialists to choose every last styling and structural detail, and then relax while we bring your new roofing installation to life! Top-notch service from a locally owned company. 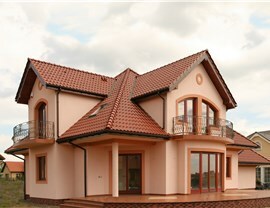 Dozens of customizable tile roof styles from industry-leading manufacturers. Carefully vetted and continuously trained employees. Fully licensed, bonded, and insured work. Long-term warranty protection and quality guarantees. Full-service roofing expertise, including repairs, replacement, and maintenance. Browse Our Many Tile Roofing Options and Receive a Free, No-Cost Quote! When you need a new tile roof—or some professional guidance on the best type of roof for your home—Cenco Building Services is the Denver-based company to call. With a team of dedicated, licensed, and certified Colorado roofing contractors, we’re equipped to exceed your expectations! 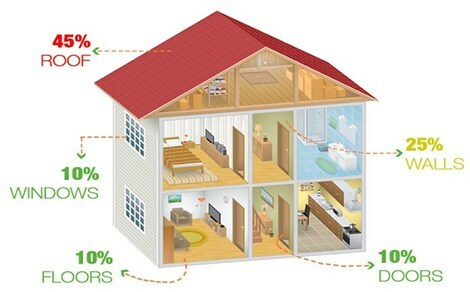 Call us to find out more, or use our quick online form to request your free roof inspection and cost estimate.